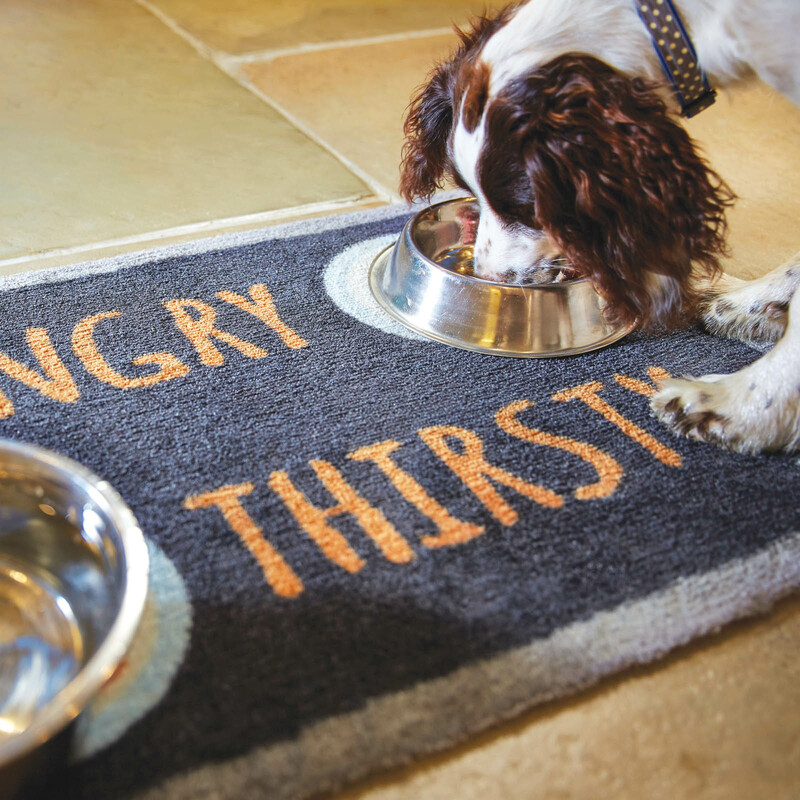 Hungry pet mats 5 by Howler and Scratch will make the perfect dining area for your four legged friend! The non-slip mat is great for under food dishes and messy water bowls and can soak up three times its own weight in water. 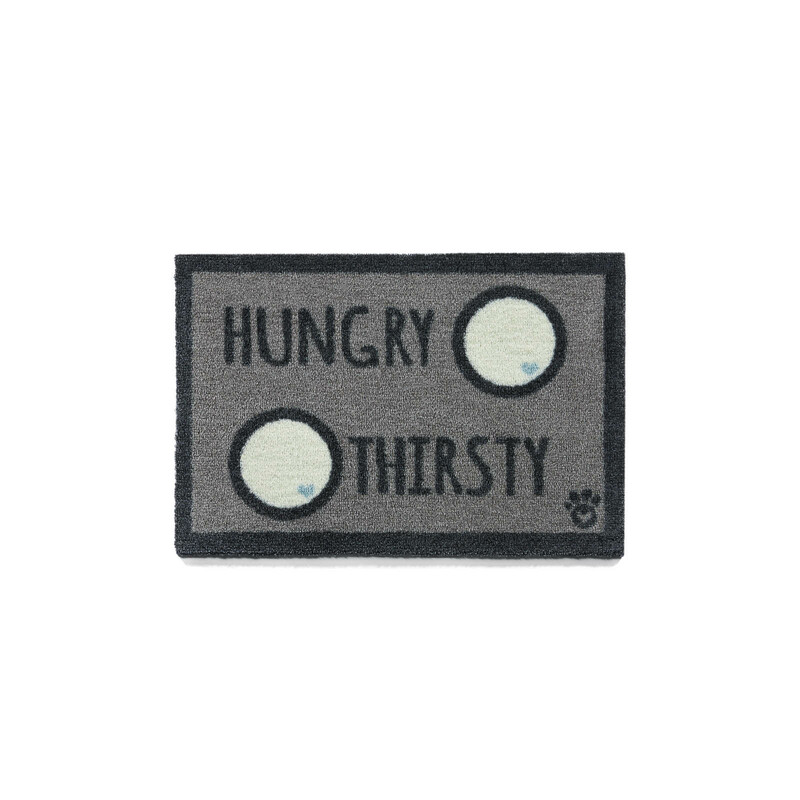 Hungry mats benefit from being 100% British design and manufacture, stain resistant with nylon fibres and a non-slip rubber backing, ultra absorbent and machine washable at 30 degrees. Each rug has been treated with aegis active hygiene technology which provides optimal hygiene and freshness, prevents the development of bacteria and fungi and prevents the indirect effect the settlement of dust mites.